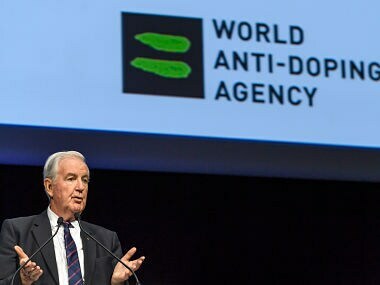 After a long stalemate, WADA reversed the steps and declared Russia compliant in September. 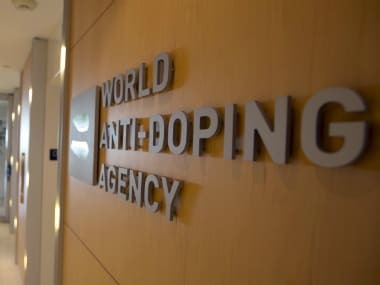 The body has been widely criticised for the decision but says it will impose fresh sanctions if RUSADA does not allow raw data to be recovered from its lab. 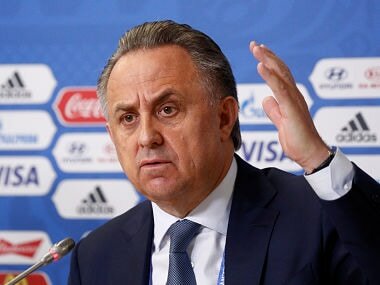 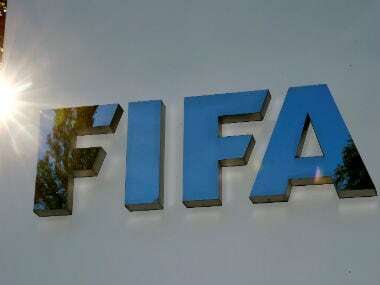 Russians will not be involved in drug testing procedures at the World Cup as FIFA looks to reassure teams that samples cannot be tampered with, the governing body’s medical committee chairman Michel D’Hooghe has said. 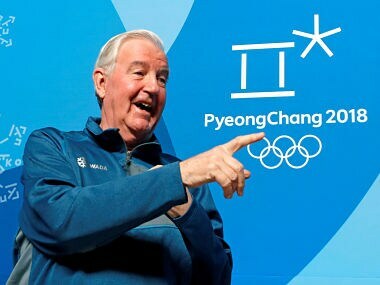 If Russia remains non-compliant with the WADA Anti-Doping Code it would be another obstacle standing in the way of the country being cleared to compete at next year’s Winter Olympics.